More light. Longer days. Flowers aplenty. Ah, Spring. There’s a reason why we call it the season of growth. It doesn’t just bring new life to the world. Very often, its arrival can also boost our mood. And so, it may be the perfect time to refresh your wardrobe. It’s easy to master the ideal spring outfit. You just need to know how. Spring can have its chilly moments. You may not want to sport a t-shirt just yet – unless you have a jumper to put over it. How about a shirt, instead? It will likely be warm enough to wear indoors, or outside with a jumper or a jacket. Add either a skirt or trousers to complete the ensemble. If you choose a simple shirt, you may want to balance it with vibrant bottoms, and vice versa. Worried about getting too hot? Fabrics like cotton, linen and silk can help you to keep cool right until the end of summer. A dress made in any of these materials will be equally as effective. Accompany it with cardigan and tights to create a cozier outfit. Winter is out. It’s time to hang up your big fluffy coats. This is the season where you can afford to be creative with jackets – whether through color, patterns or thickness. Fancy a new one? You no longer need to prioritize warmth. You might want to consider a waterproof item, though. For Spring tends to be the season of showers. But this isn’t necessarily a bad thing. Fresh rain typically emits a pleasant scent – particularly at this time of year. This is largely down to its fragrant plants. Why not savour it with regular walks? 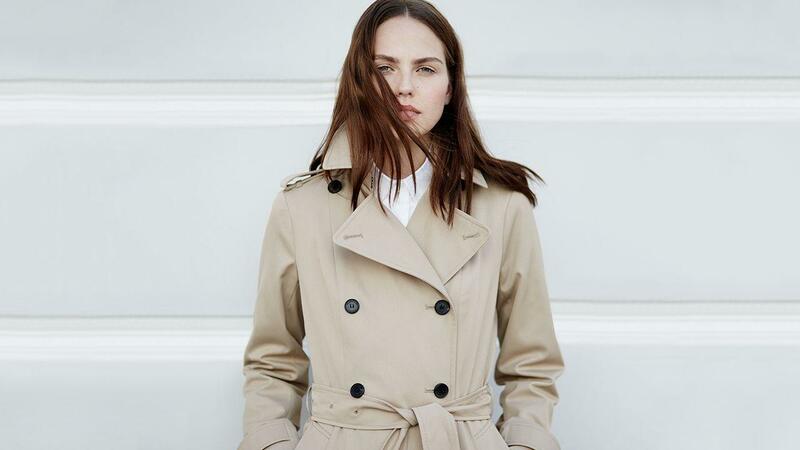 You can stay dry and stylish at the same time with the right raincoat. For clear days, how about a slim or light-fitting jacket? You’ll then be able to stay comfortably warm. Most of us like a good pair of shoes. But which design is best for Spring? Its weather can, after all, be temperamental. A style that’s comfortable, light, and waterproof may be preferable. Breathable trainers are just one option. Waterproof boots are another. To keep your feet feeling fresh, try lightweight socks with any footwear. For smart occasions or work, look for rainproof leather shoes. That way, you’ll be better prepared for any Spring day. It’s an exciting time of year. Why shouldn’t you celebrate it? The perfect outfit could help you to do just that. Follow these tips to make the most of both Spring and your clothes. Sneakers And Skirt Outfits: Yes Or No?